The goal at Talley Vineyards is to produce estate grown chardonnay and pinot noir wines of uncompromising quality that best reflect the unique characteristics of each of the Talley family's five San Luis Obispo County vineyards. Complete control over all phases of winegrowing is the guiding principle: from the planting of vines ideally suited to each vineyard site, to viticulture and winemaking that emphasize long term sustainability, low yields and minimal processing, to the gentle bottling of the finished wine. All wines produced under the Talley Vineyards label are grown, produced and bottled by the Talley family. Talley Vineyards is located in the Arroyo Grande Valley, on California's South Central Coast, eight miles east of the Pacific Ocean. Talley Vineyards produced its first wine in 1986 with the production of 450 cases. The Talley family owns five unique vineyards comprising 190 acres in Southern San Luis Obispo County. The Rincon Vineyard, Rosemary's Vineyard and the Monte Sereno Vineyard are located in the Arroyo Grande Valley. Oliver's Vineyard and the Stone Corral Vineyard are located in the neighboring Edna Valley. 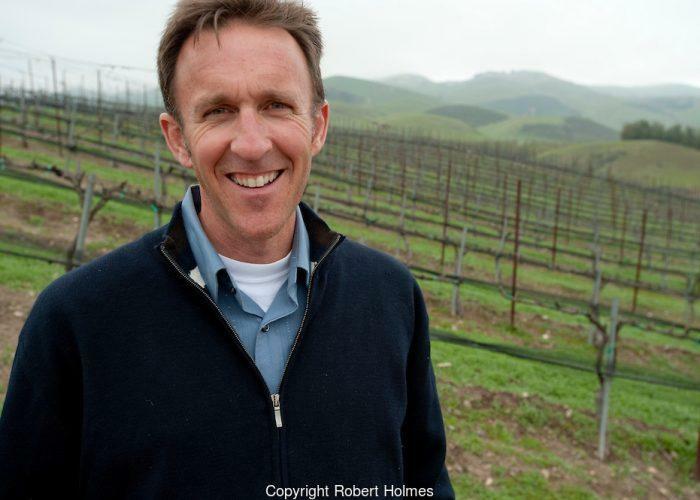 The Talley family also owns the 40-acre Hazel Talley Vineyard in the Templeton Gap area of Paso Robles. Wine Advocate 90 "Another medium-bodied, Burgundian-style effort is the 2013 Chardonnay Estate Arroyo Grande Valley. Seeing nine months in 15% new French oak, it has classic apple blossom, white peach and citrus aromas and flavors, medium-bodied richness and a vibrant, clean and classy style. Wine Advocate 93 "The 2013 Chardonnay Oliver's Vineyard is brilliant and one of the more racy, steel and lively whites in the lineup. Giving up lots of citrus blossom, salt block, mineral and a touch of white flowers, it's medium-bodied, balanced and elegant, with beautiful tension and vibrancy.